School’s out next week for President’s Day and we have just the program to keep your kids having fun (and learning)! 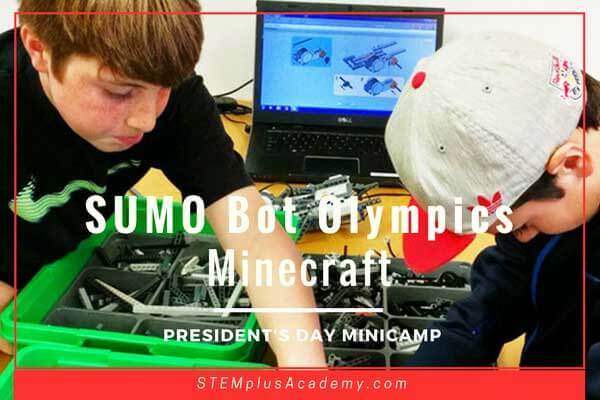 Sumo Bot Robotics Olympics runs for 1.5 hours and is one of our classic robotics competition course. 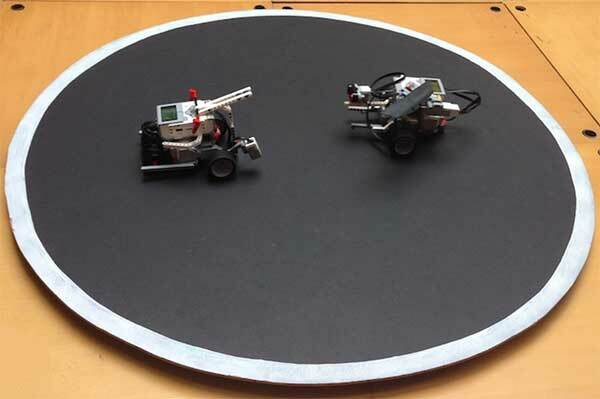 Children love participating in this challenge as it’s so much fun to see how one’s creation holds up when it goes against the other teams’ bots. This course is open to all skill levels as kids will be in a team made up of a mix of grades and skills. Children will design and build their robots and either create their own program or use or tweak one of our pre-created programs. Are your kids ready for the challenge? Register now! 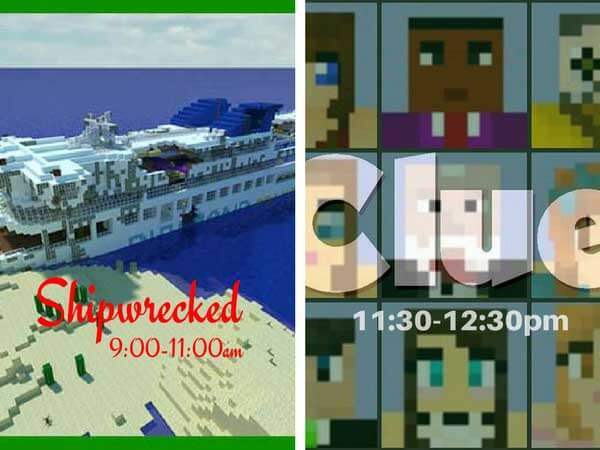 We have scheduled TWO sessions of Minecraft Madness! Each session will have different maps so the children can register for both without repetition. In the first map, Shipwrecked, the kids find themselves stranded on an island after their cruise ship crashes. The survivors will have to work together to figure out how to stay alive until rescue arrives. The second map is a take-off of the popular board game, Clue. Players will have to work together and use their deductive reasoning to find all the hidden hidden items. STEM Summer Camp schedule is up and registration open! We LOVE hearing from you. Connect with us on Facebook, Instagram, and Twitter!